Can you Cook in Prison? Many prisoners turn to ramen-based dishes in order to make up for the lack in both quality and quantity of food in prison. Because prisoners often do not have access to a microwave, the process of cooking ramen is fairly complicated. Inmates typically cook the noodles in a bowl or garbage bag full of hot (or warm) water. Usually the bag or bowl has to be wrapped in bedding so as to retain as much heat as possible. We have previously covered the importance of choice within prison walls. Without choice, we are all likely to become prisoners to our own emotions. Unfortunately, prison takes away the element of choice for those who are incarcerated—from decisions about where to go or what to do, to basic choices about what to eat. Instead, prisoners are forced into a highly unhealthy diet of inedible cafeteria food, ramen, and chips. Rather than let this problem continue to fester, the proactive thing to do would be to improve the food options available to inmates. Budget cuts combined with increased costs have led prison administrators to seek economizing strategies for their facilities. 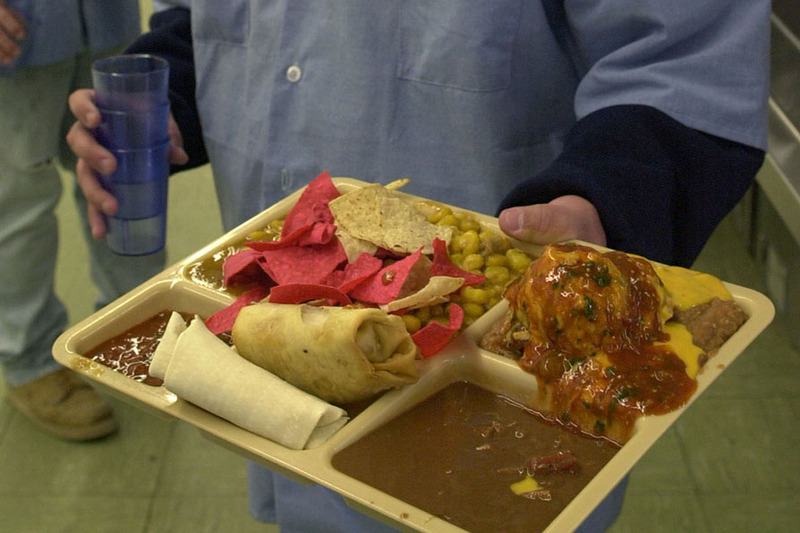 This has led to a serious decrease in the quality of food served to inmates. Inmates should never be forced to seek out new ways of feeding themselves while incarcerated. This is both dehumanizing and socially immoral. Rather than ignore the current situation prisoners face when it comes to eating in prison, share this article to help raise awareness of the poor quality of prison food—such food is so bad that it can’t be ignored.